If you want to surf the Internet on your smartphones or tablets, you need to download the best browsers for Android available on the market. A good browser can make all the difference between a successful search session and a fail. Unless you have browser apps for Android that are developed for the modern user, you will feel as if you are not getting the most of your device. We have created a list of the functional and safe browsers for Android so that you do not have to spend time researching. Our recommendations will surely impress you. Worth Reading: No need to cry for accidentally deleting files on Android, Gihosoft Free Android Data Recovery Software can help you recover deleted files from Android phone quickly. 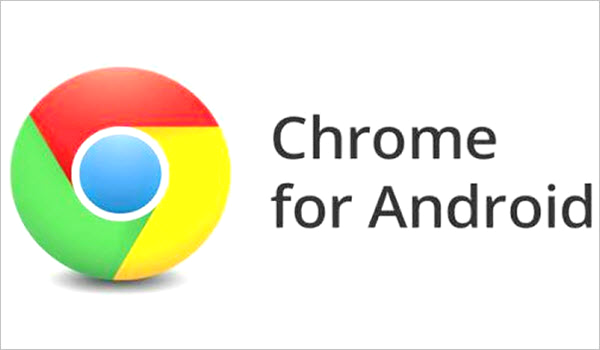 Google Chrome happens to be one of the most popular web browser for Android. Since it is the default browser on most of our tablets and smartphones, we get accustomed to using Chrome instinctively. The stable Google Chrome is also one of the fastest browser for Android which makes it excellent for regular usage. It comes packed with Google features like the Google Assistant that make browsing data more personalized. Chrome has been integrated into the Android system which means that it links all your applications across major platforms. The built-in Google Translate also helps you cross language barriers when you are researching a subject. This technology has come a long way and is much more accurate now. Chrome also comes with a Data Saver option that will help you cut down on data consumption which can prove to be a blessing when you are on a limited data plan. You will be able to access Google’s Instant Apps directly if you are using Chrome. Moreover, the browser also offers a private Incognito mode that will allow you to protect your privacy. The default homepage of Chrome has been designed to suggest websites and links that the algorithm predicts you might like. If you are worried about security, then you can always use the Safe Browsing option. Overall, Google Chrome is definitely one of the best web browser for Android. Hailing from the non-profit Mozilla Foundation, Firefox took over as the top browser after the downfall of Internet Explorer. 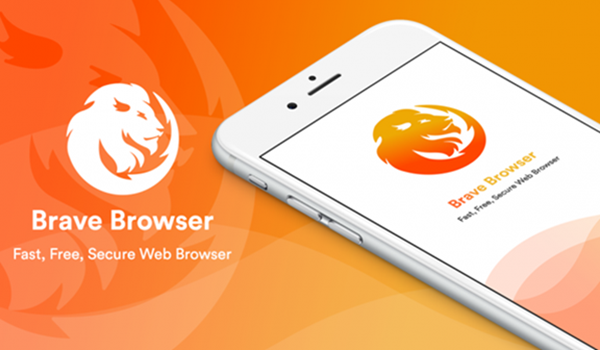 Since then, the browser has chosen to evolve with the times to meet the requirements of modern users. What makes Firefox unique is its ability to support add-ons. These third-party tools help to improve your browsing experience. You will find a variety of add-ons ready to be used; AdBlock Plus, Speechify and LastPass to name a few. These add-ons will also let you play around with different themes so you can change the look of your browser and customize it according to your taste. The night-viewing mode offered by Firefox will make sure that you do not strain your eyes a lot and suffer damage from blue light. Firefox has an impressive set of privacy controls which you can use to keep your data protected. This makes it one of the most secure browser for Android. While the Dolphin Browser is not the most popular option out there, it is definitely one of the best browser for Android phones. It comes packed with features that will make browsing easier and more convenient. For example, Dolphin Sonar will allow you to search and surf using voice commands. You will also be able to share any content that you want with a single command. The function is built into the browser which means that you will not have to depend on outside artificial intelligence assistants. 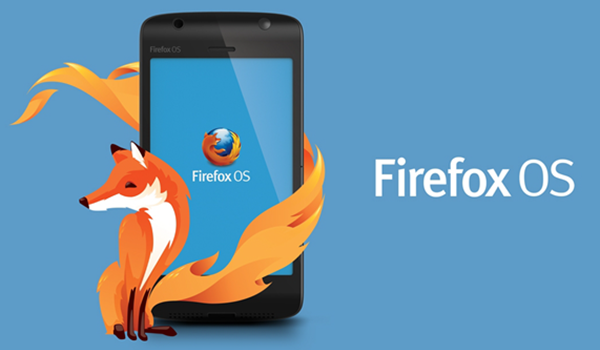 The browser comes with gesture browsing which means that you will be able to save and explore web pages effortlessly. Dolphin also lets you use add-ons, private browsing features, tabbed browsing and more. 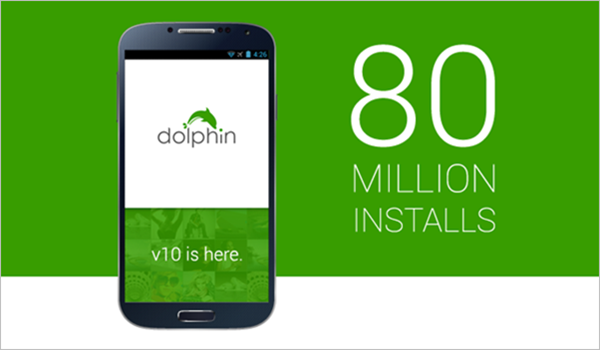 Dolphin does not lag behind and is catching up with technological advancements at a fast pace. It is one of the easiest browsers to use on your Android device, and you will not regret your decision to download it. If you are looking for the best private browser for Android, then you cannot go wrong with this browser. With a rigid set of privacy features, Brave will keep your data safe. It comes with some of the most popular extensions that desktop browsers boast of. The objective is to prevent tracking and data collection by websites. You can adjust the privacy options to suit your needs. As if that was not enough, Brave has gone the extra mile and introduced fingerprint protection as the final layer of security. Brave wants to eliminate any chance of browser fingerprinting that will allow third parties to learn more about you without permission. Moreover, it will ensure that your browsing speed is always unhindered. Brave does not let ads and tracking cookies load speeding up the process of opening a website. Brave has also introduced a unique digital currency called Basic Attention Tokens (BAT) that they use to pay content creators as advertisement revenue. You might be hesitant about this browser because Microsoft has not always had the best luck when it comes to the smartphone industry. 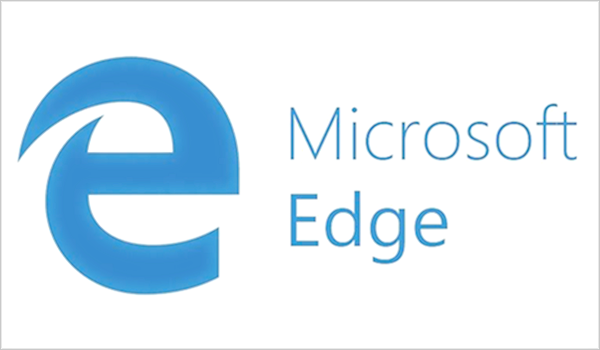 However, Microsoft Edge is an Android browser that actually functions well. In fact, it is known as a fast browser for Android mobile which means that browsing will be effortless. The browser might not be packed with features, but that also means it is very quick to load. The handoff feature helps users continue their browsing session on their computer directly from the phone. Edge also impresses with its Dark Mode that is meant to protect your eyes from the harsh rays of AMOLED displays at night. It also comes with native ad blocking features which means that your experience will be overall smooth. If you want to get the most out of Edge, then you should upgrade to Windows 10 on your computer. Now that you know what your options are if you are on the quest to find the best browser for android, you can choose the one that suits your needs. Your smartphone or tablet will surely thank you if you install a multifunctional secure browser for Android.